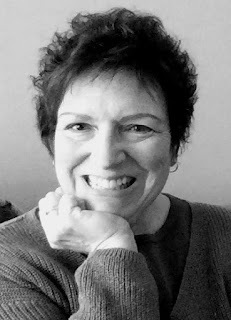 I write mysteries, the Leah Nash series, because I've always loved the genre and now I can enjoy it from a writer's as well as a reader's perspective. 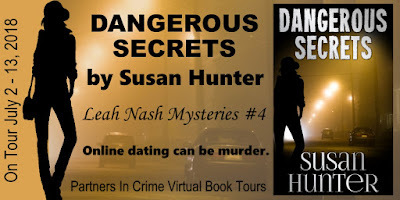 Dangerous Secrets is the fourth installment in the Leah Nash Mysteries series. When Leah's friend Miguel Santos arrives home after a weekend away and finds a body in his living room, suspicion falls on his uncle. 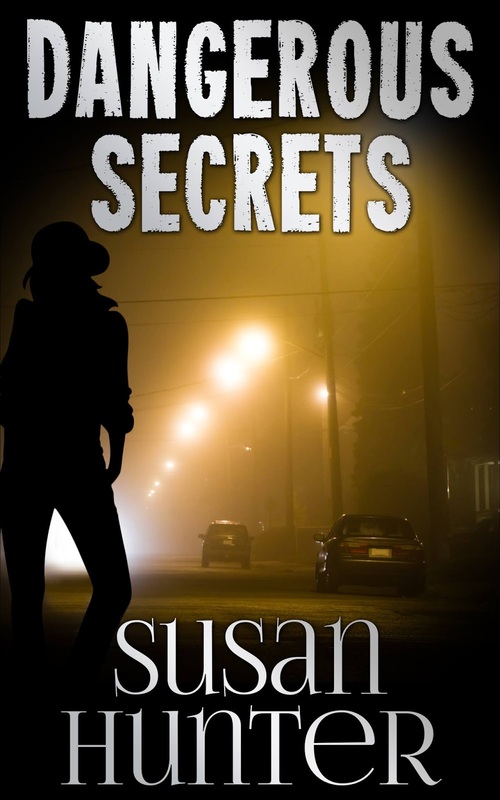 Their investigation soon turns up connections between the dead woman, an online dating site, and Miguel's uncle. 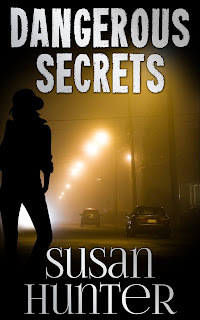 When he's arrested, Miguel turns to Leah for help and launches them both into a twisting mystery that becomes Leah's most complex case to date. 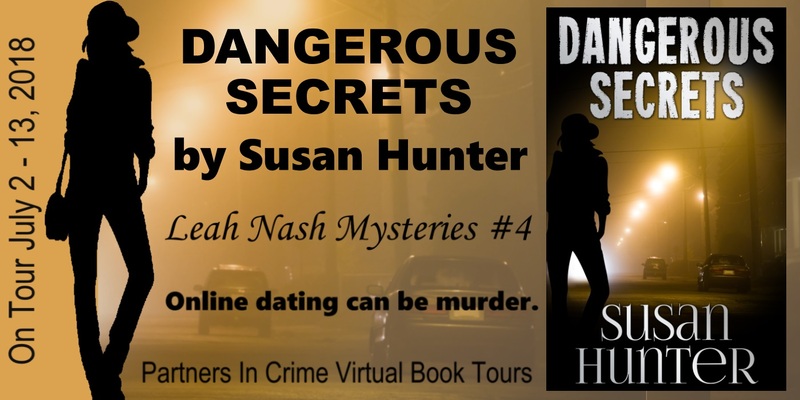 Dangerous Secrets is available in ebook format on Amazon, Barnes&Noble, Kobo, iBooks and Google Play books, and also in paperback. Sue Grafton, Reginald Hill, Ruth Rendell, Louise Penny, P.D. James, Susie Steiner, Michael Connelly, Agatha Christie, James Burke. Going to work in my pajamas. That's a bit like asking me who my favorite child is! I think that I enjoy writing my lead character, Leah Nash, the most because she's an imperfect person with a nice mix of strengths and weaknesses. Although I've become quite fond of Detective Charlie Ross over time. Initially I saw him as an annoying minor character, an adversary for Leah. But he's grown on me and now I can see the honest kindness beneath his gruff exterior. But I also love reporter Miguel Santos for his sunny optimism and Leah's closest friend Coop, a police lieutenant with a wry sense of humor and a big reserve of patience—which he needs with Leah. Actually, I'll admit it. I like all my characters, even the unloveable ones. 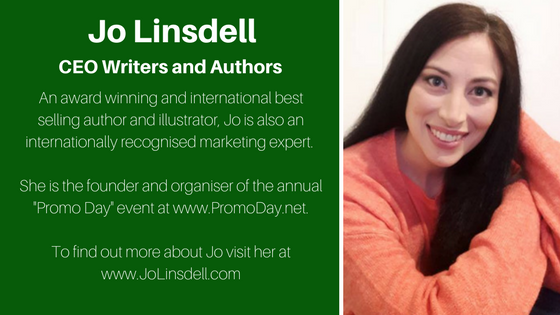 Author's prerogative. The Sea Detective, by Mark Douglas-Home. It's very good. Reading, eating chocolate things, agonizing over the news, talking/laughing/arguing with my husband, my family and my friends, occasionally exercising and often staring at the river that runs by our house. I have seen a lot of buzz about this series. I enjoyed this interview since I love learning about the author behind the book. Pajamas and chocolates!!! Doesn't get better than that? 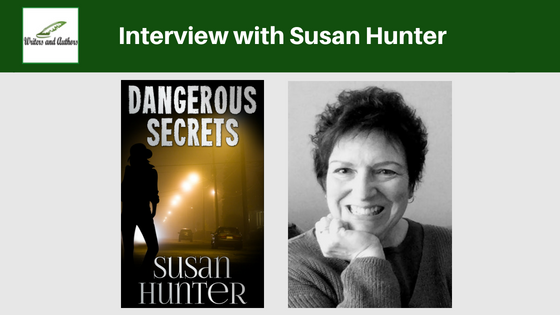 Oops, typo in the first comment I tried, not good for a writer ;-) Just wanted to say thanks for hosting Dangerous Secrets. I enjoyed the interview questions!